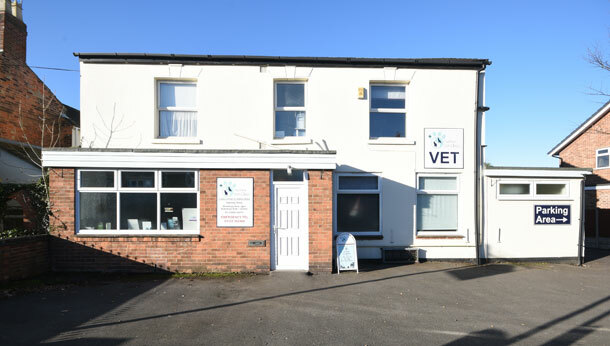 The Highland Veterinary Clinic is a leading veterinary clinic in Derbyshire, located in Burton-on-Trent. 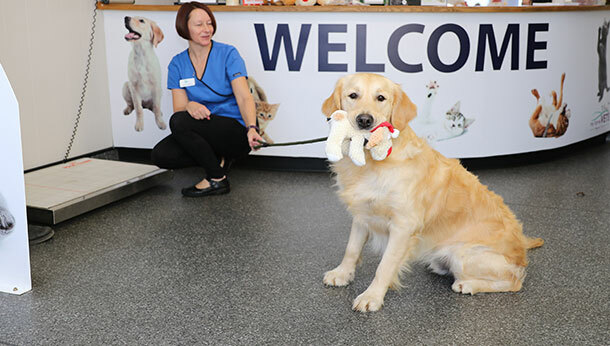 As well as customers from the local area, we welcome regular customers from anywhere in the surrounding areas of Derbyshire and Staffordshire. 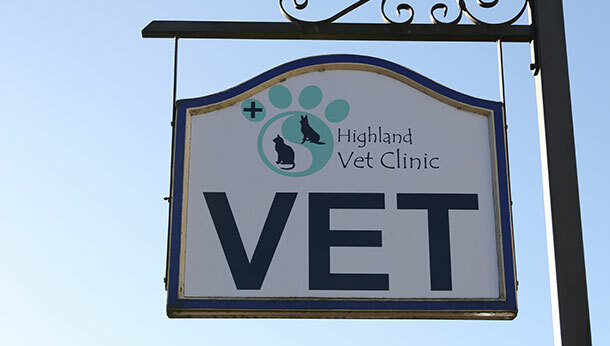 We have an excellent reputation and come highly recommended. 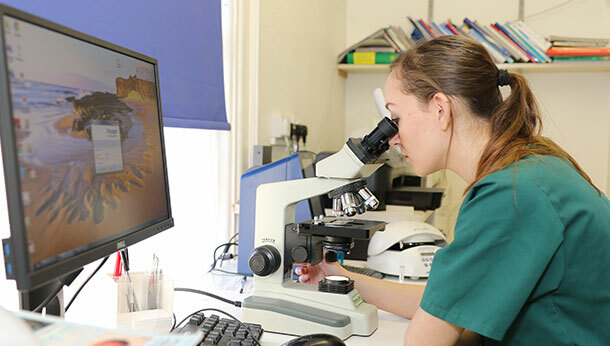 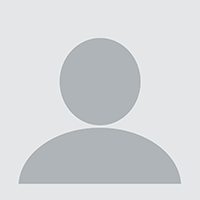 With our own in-house laboratory, we can offer same-day test results. 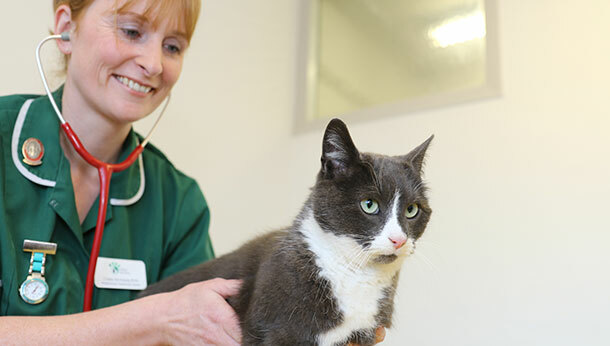 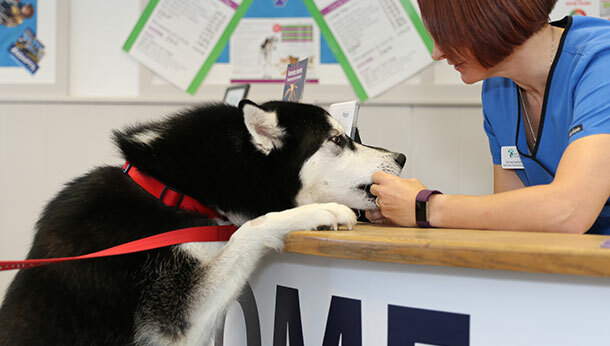 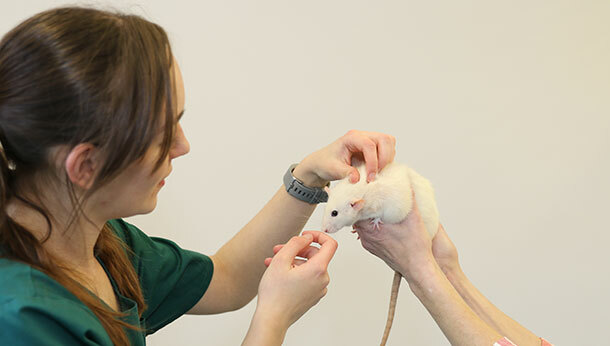 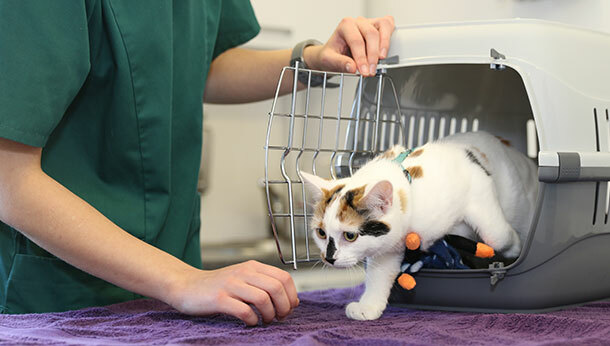 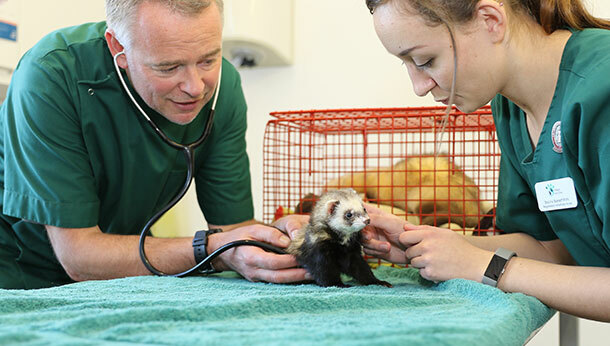 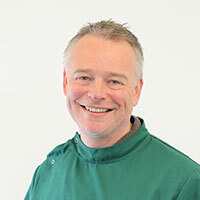 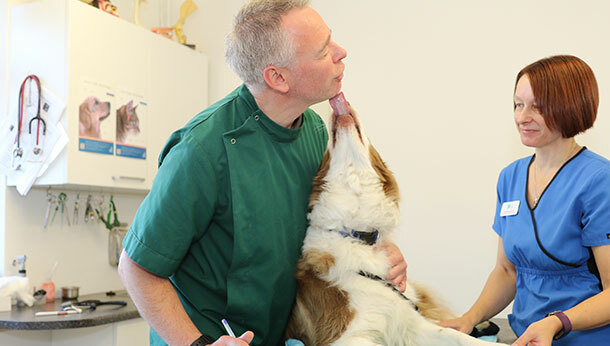 Our trained veterinary nurses can care for many animals including cats, dogs, rabbits, ferrets and birds, but we always encourage you to call us before you come and visit our clinic, just to make sure.